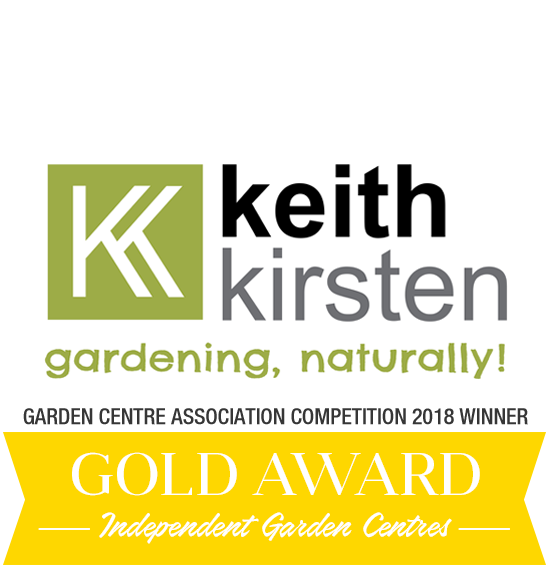 At the Keith Kirsten Garden Centre in Waterfall Wilds, we stock an incredible range of seeds, plants and gardening essentials. Our team reflects this diversity – united in their passion for people, plants and the planet, they are experts in many aspects of gardening. Our aim is to work with our fellow gardeners across South Africa to enhance and beautify our surroundings, to attract wildlife back into our gardens and to adopt a sustainable approach in everything that we do. Most of all we enjoy sharing our love for gardening with everyone who visits us here in Waterfall Wilds! We’ve been inspired by some of the best gardeners in the country, including Dr. Di and Peter Goodwin whose plant propagation experience helps ensure that every plant and seed on sale here is of the very highest quality, and comes with a wealth of knowledge. Many creative minds have worked on our horticultural displays, including Ray Hudson (winner of 34 Chelsea medals) and Paul Odendaal. Their design experience and attention to detail is certain to inspire you in turn.